Enjoy a memorable day on board La Vida, the Cayman Elusion, the Sea Star or the Cayman Evasion – your own private luxury sport yacht. Whether you charter the boat for the day or just a few hours, you’ll experience a lifetime memory. **Rates are listed on the Reservation Page at the bottom of the page or call us at office: 1-345-949-6089 or cell: 1-345-938-2525! 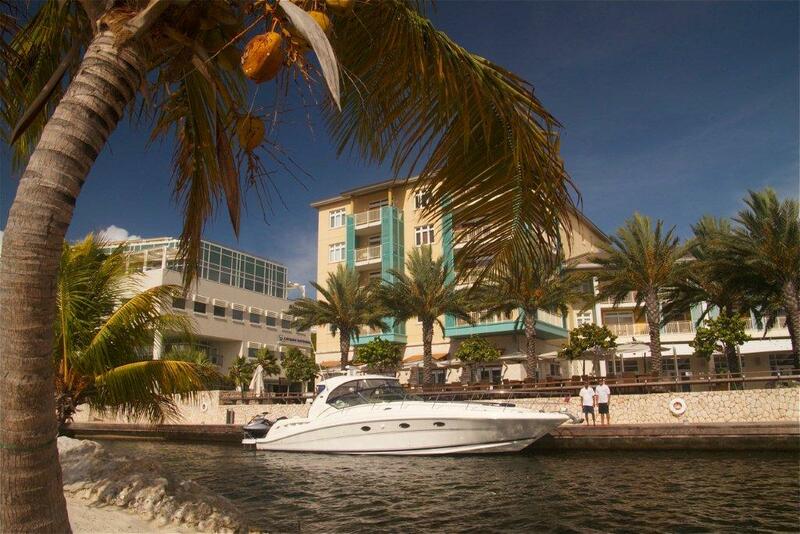 Chartering your own sport yacht allows you to explore any area of Cayman you’d like. So take a look at all the wonderful places that are fun to experience and explore while you are relaxing on the Cayman Elusion or the Cayman Evasion. Cloud 9 Creative Video. The Cayman Elusion is a Great Yacht to get married on! 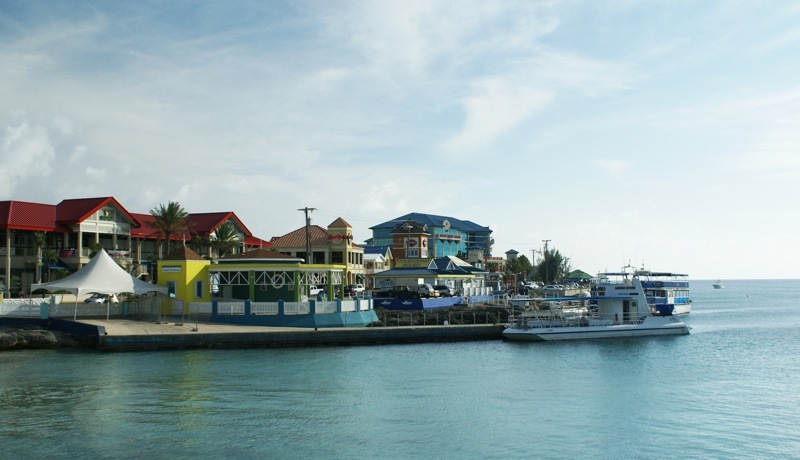 Jeremy Taylor writes about his family wedding In Cayman on the travel website, 101 Holidays. Destination Magazine about our wonderful services titled Great Escape – This is the good life!! Skies Magazine written by Gretchen Allen about us and our High Cuisine on the High Seas. Elusion Incredible Day Tours – Experience a private excursion on our 42′ luxury sport yacht! Evasion Incredible Day Tours – Experience a private excursion on our 29′ luxury sport yacht! Snorkeling the USS Kittiwake – Join us in snorkeling The USS Kittiwake! Luxury Wedding Package – A truly innovative way to make your wedding oh so very special! Helicopter and Yacht Flying High Package – Your own private helicopter and yacht experience! 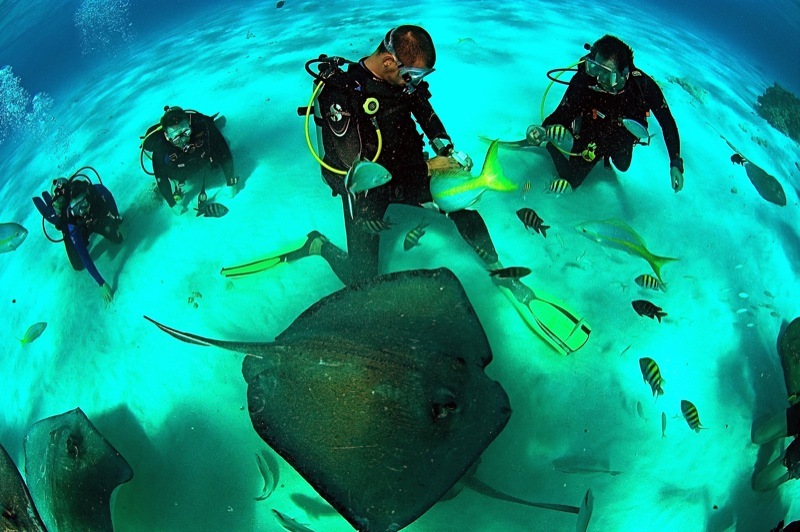 Stingray City is in the shallow waters of the northwest corner of Grand Cayman’s North Sound. It is just inside a natural channel that passes through the barrier reef and consists of a string of sandbars crossing the North Sound from Morgan Harbor to Rum Point. Stingray City and a second site near Rum Point Channel called Sandbar were featured on television documentaries and seen as underwater advertising backdrops. It may be that the stingrays began gathering in the area decades ago when fisherman returned from an excursion, navigated behind a reef into the sound, and cleaned the fish in the calm water of the shallows and sand bar area. The fish guts were thrown overboard and the stingrays eventually congregated to feast on the discarded guts. Soon the stingrays associated the sound of a boat engine with food. As this practice turned into a tradition, divers realized that the stingrays could be fed by hand. The southern stingray, Dasyatis americana, is a stingray of the family Dasyatidae found in tropical and subtropical waters. It has a flat, diamond-shaped body, with a mud brown upper-body and white underbelly. The barb on its tail is venomous and is used for self defense. On Grand Cayman Island the southern stingray swims with divers and snorkelers, and are hand fed on a location called Stingray City. 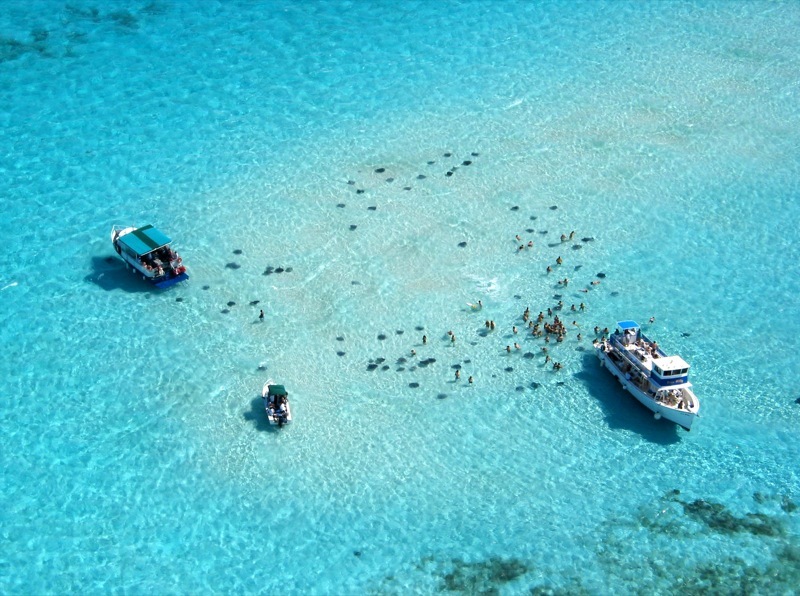 Stingray Sandbar is the Cayman Islands most popular tourist attraction and is located between Stingray City and Rum Point. Stingray City and a second site near Rum Point Channel, called Sandbar, have hit the big time. Known throughout the world, featured on prestigious television documentaries, and seen as underwater advertising backdrops for everything from automobiles to 9v batteries, Stingray City and Sandbar are no longer quite undiscovered. But for every diver or snorkeler who dares get in that water for their first time this year, with these prehistoric looking creatures lurking just below their toes, the adrenaline still flows and the heart still pumps. It is still a world-class experience. It is a wonderful activity for children and adults alike. You do not need to be a great swimmer to do this activity. The Kaibo Yacht Club is home of the superb Kaibo Beach Bar and Grill is a North Side gem tucked away on Cayman Kai, and worth the discovery. Coconut palms, fishermen, double loungers and thatched cabanas surround Kaibo Beach Bar & Grill. In the heart of the bar they stack beer with a mountain of ice (600 pounds a day) that would impress any wandering Eskimo. Kaibo always has something going on that is fun to join, whether it be Mardi Gras, Luna del Mar, private dinner in their upstairs dining room or sitting with the locals drinking an ice cold beverage, Kaibo is a fun stop along the way. Set on the sparkling waters of North Sound, Catch Seafood Restaurant and Marina offers every diner the freshest of dishes and the most intimate ambience. They insist on using only locally caught fish to easily satisfy any seafood craving you might have and possibly create some new addictions, like the conch ceviche or the fresh caught Blackfin Tuna. The reputation of the Morgans Harbour Sunday Barbecue means that locals often make the trip to this restaurant to enjoy lazy Sunday afternoons over looking the water. Particular menu favourites are the hefty Jerk Burger served with melted brie, or simply the anticipation of deliciously fresh seafood caught by local fisherman that morning. Snorkelling is Cayman’s greatest, easiest adventure and an activity everyone can enjoy. If you’ve only fantasized about peeking beneath the sea, there is no safer, gentler and more exciting place to learn this sport than in Cayman’s calm, clear, current-free waters. From toddlers to great-grandparents, snorkelling is ideal for all ages and a great family activity too. We are ready to teach you safe snorkelling techniques from the basic levels. You’ll practically rub noses with neon fish, float over coral gardens – even stroke a friendly stingray at Stingray City! Cayman Snorkeling provides a quick, easy and very affordable means of exposing almost anyone to Cayman’s spectacular underwater world. Cayman has more snorkel sites than you can experience in one vacation and your mask and fins are included on Cayman Luxury Charters! In the Cayman Islands, fishing is often called the unofficial “national sport.” Prized gamefish like blue marlin, tuna, wahoo and dolphin (Mahi-mahi) are caught year-round. Thrilling catches take place as close as a quarter mile offshore on all three islands. Popular gamefish such as blue marlin, yellowfin tuna, wahoo, dolphin (dorado) and barracuda are caught year-round. Occasional catches of white marlin and, very rarely, Atlantic sailfish and Atlantic long-billed spearfish are also reported. Our water temperature varies annually only 8 – 10 degrees and the bait fish are here year-round – which means the bigger fish are too. While our yachts are not professional fishing vessels, it is a fun activity, available as time allows. 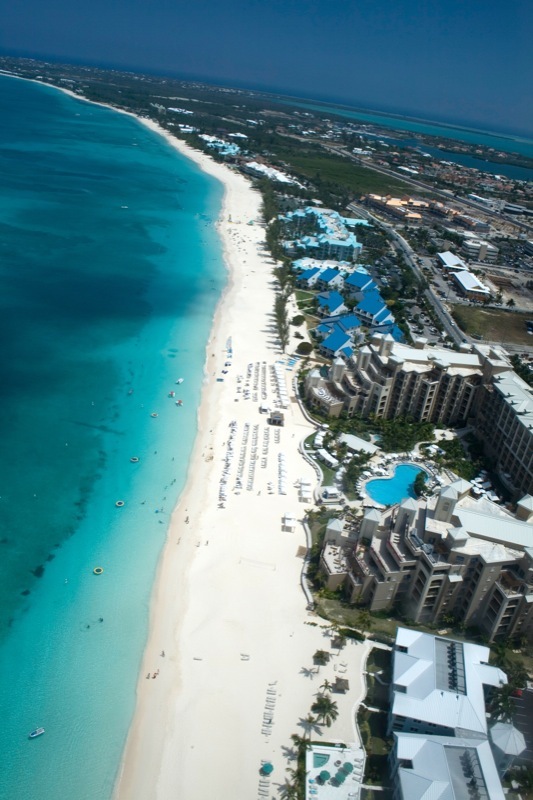 Maybe you prefer to take in the entire island and join us for a full day tour around Grand Cayman. On your private charter we can fish along the way, or sunbath on the deck, or stop and snorkel at some of the wonderful snorkel sites around the island. We can sneak into our majestic mangroves and travel along hidden channels or stop at a private beach. The choice is yours as you bathe in ultimate luxury onboard the Cayman Elusion.